Expedia has some outstanding Campobasso travel packages Bundling your bookings is one of the best ways to save time and money — and get your adventure off on the right foot. Pick from more than 400 partner airlines and 321,000 worldwide properties on our extensive database of flights and lodgings. Fly with who you want, stay where you like — now that's the ideal vacation! Itinerary looking a little thin? Campobasso vacation all organized but not sure what to do when you arrive there? Let us make it easy. Castello Monforte is an entanglement of historic corridors, halls and rooms. Have a peek, traipse through its grounds and try to learn about this imposing building. There's a great range of things to keep you busy in this destination. Used as a house of public worship and private prayer, Chiesa della Santissima Trinita is a renowned theological landmark. That being said, you don't have to be a regular church-goer to visit this serene space. Still have some time on your hands? Pick a good vantage point and watch the people bustling by at Piazza Prefettura. If you feel sociable, this time-worn square is also a wonderful place to have a chat with locals and like-minded adventurers. 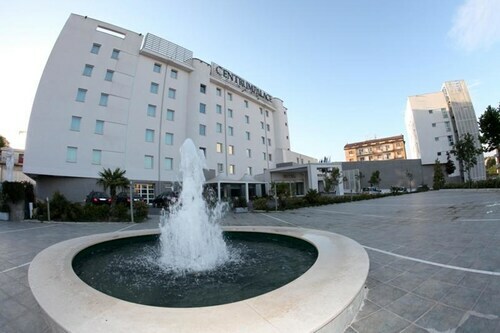 After somewhere to stay for your luxury getaway or cheap vacation in Campobasso? It's sensible to act soon, as there are just 7 Expedia accommodations available. 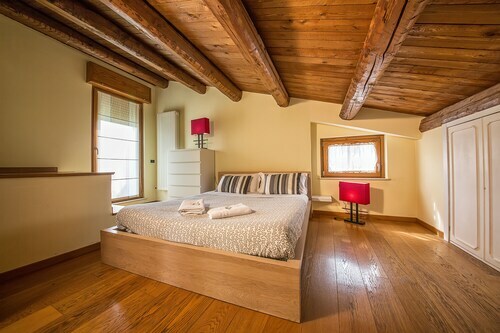 Room service, cozy slippers and fine furnishings are just some of the things you can expect upon your arrival at the San Giorgio (Via Insorti d'Ungheria) and the Don Guglielmo (Contrada San Vito 15b). 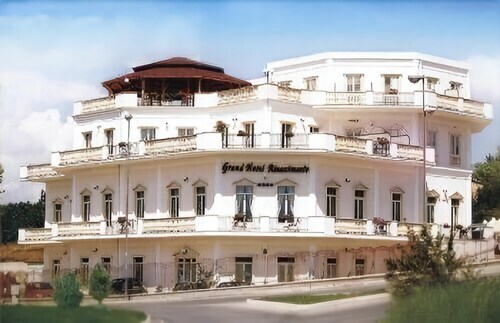 Book now for a taste of the good life! If your vacation nest egg isn't as healthy as you dreamed it would be, the La Terrazza (Via Ferrari, 72) and the Marhaba Campitello (Contrada Cannete snc) are a couple of low-cost options. Naples International Airport (NAP) can be found 50 miles (80 km) south of the downtown area of Campobasso. Claim your luggage, flag down a cab and let the good times roll! Situated in Campobasso, this hotel is within a 15-minute walk of Piazza Prefettura, Chiesa della Santissima Trinita, and Villa de Capoa. Museo Provinciale Sannitico and Castello Monforte are also within 1 mi (2 km). Campobasso Station is 6 minutes by foot. 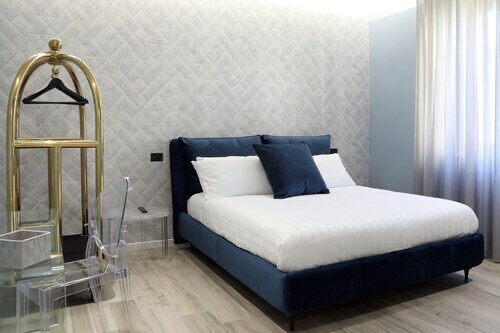 Located in the heart of Campobasso, this hotel is within a 15-minute walk of Chiesa della Santissima Trinita, Piazza Prefettura, and Museo Provinciale Sannitico. Castello Monforte and Chiesa della Madonna del Monte are also within 1 mi (2 km). Campobasso Station is 10 minutes by foot. Situated in Campobasso, this guesthouse is steps from Chiesa della Santissima Trinita and Piazza Prefettura. Museo Provinciale Sannitico and Villa de Capoa are also within 15 minutes. Campobasso Station is only a 5-minute walk. 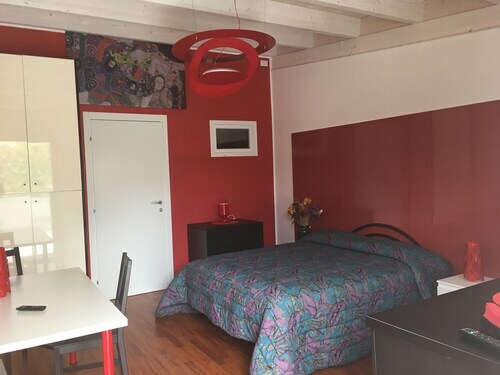 Situated in Campobasso, this bed & breakfast is within a 5-minute walk of Museo Provinciale Sannitico, Chiesa della Santissima Trinita, and Piazza Prefettura. Castello Monforte and Chiesa della Madonna del Monte are also within 10 minutes. Campobasso Station is 9 minutes by foot. 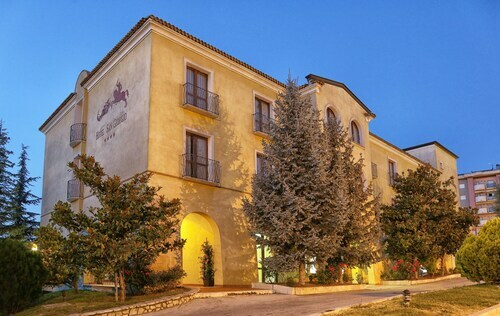 This family-friendly Campobasso hotel is located by the sea, within 2 mi (3 km) of Chiesa della Santissima Trinita, Villa de Capoa, and Museo Provinciale Sannitico. Piazza Prefettura and Castello Monforte are also within 2 mi (3 km). Campobasso Station is 26 minutes by foot. Located in the heart of Campobasso, this bed & breakfast is within a 10-minute walk of Piazza Prefettura, Chiesa della Santissima Trinita, and Museo Provinciale Sannitico. Villa de Capoa and Castello Monforte are also within 15 minutes. Campobasso Station is only a 2-minute walk. Situated in Campobasso, this guesthouse is within 3 mi (5 km) of Villa de Capoa, Museo Provinciale Sannitico, and Chiesa della Santissima Trinita. Piazza Prefettura and Castello Monforte are also within 3 mi (5 km). Situated in Campobasso, this bed & breakfast is close to Piazza Prefettura, Chiesa della Santissima Trinita, and Museo Provinciale Sannitico. Also nearby are Castello Monforte and Chiesa della Madonna del Monte.